TDS is launching TBD Network in Arvada, Estes Park and Fort Collins on Feb. 14. 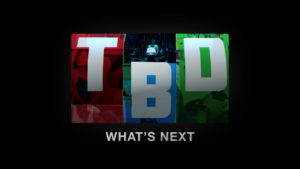 If you enjoy watching TV and surfing the internet, you will enjoy TBD, a new free broadcast network that combines the best of both worlds. The TBD TV network handpicks the most entertaining and creative videos and then broadcasts it on TBD TV. The network includes everything from culinary capers, action videos, hilarious pranks, comedy, music, fitness or gaming. Big Red Lazor combines talk show with video games where the hosts chat and play video games and even have guests stop by the show. Pranks Network After Dark which includes a variety of the most outrageous pranks from some of YouTube’s most infamous pranksters. TBD Fitness features an hour-long curated playlist of the internet’s best fitness and healthy living videos from experts, trainers and chefs. The Lizzie Bennet Diaries where a 24-year-old grad student reimagines Jane Austen’s classic novel Pride and Prejudice as a fictional blog filmed in her bedroom. 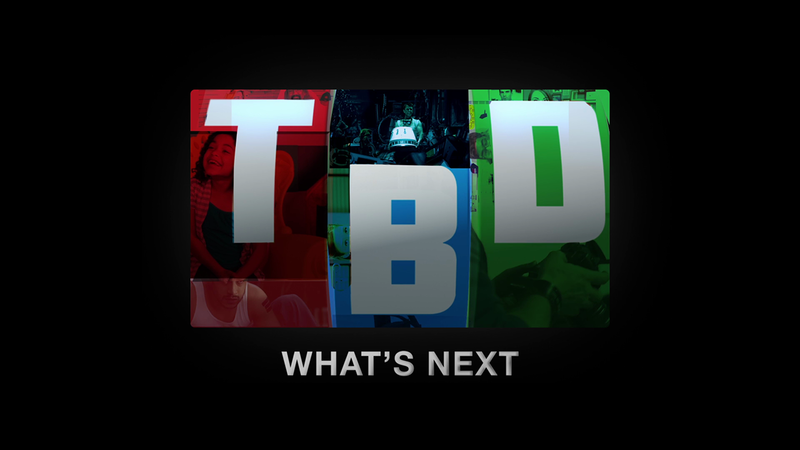 If it’s what’s new or what’s next, it’s on TBD.